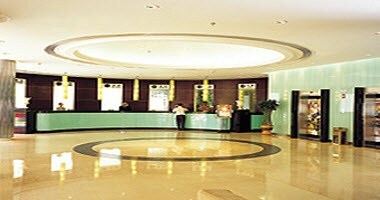 Nanhai Oil (Zhuhai) hotel is a unique apartment hotel for a business travel or family vacation in Zhuhai City. The hotel is by the mountainside with gardenesque environment of 78,000 square meters in area. If you stay here, you will entirely experience a nice feeling in the natural life. 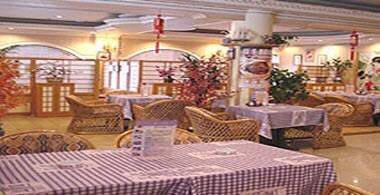 The hotel is located at the spot of Shuiwan Road with convenient transportation, not far from the merchant centre in Jida, next to the nicest sea view at the side of southern Lover Road. The renewed 236 units of featured apartments in the hotel completely express the main spirit of the homey atmosphere. 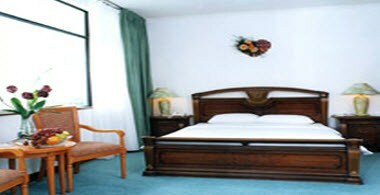 The apartments offer comfortable, considerate and homelike specialties to keep your stay cheerful and relaxed. 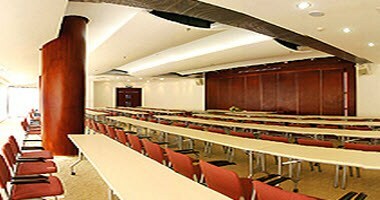 The hotel has 5 well equipped multifunction rooms with 30-150 seats for meetings, seminars, banquets, etc.